We are more connected yet disconnected than ever before. I believe in being human. That engaging with the hearts and minds of people is the way to be and I'm not afraid to proclaim it. My uncompromising/non-negotiable values in business and life are to connect and care about people. I work with people who care. Who dream about a better career, being a better leader and be a better business through being human. 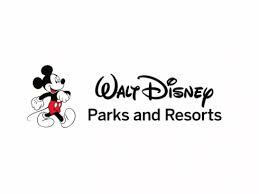 In addition to my collection of degrees in the arts, education, psychology, and business, I have over 20+ years of experience as a leader for The Walt Disney Company on the East Coast, West Coast, Hawaii, China, and places in between and have been a content designer and facilitator for both the Disney University and the Disney Institute. I have an unwavering belief based on research and personal experience that it is the responsibility of a leader to take care of their people so that their people can take care of the customer and in turn, the customer will take care of the business. I believe in this practice of leadership so much that I’ve been recognized with a few Mousecars, the Disney equivalent of an Academy Award over the years as well as a Disney lifetime achievement award for my contributions to business results, employee excellence, and customer satisfaction. It's like a Disney EGOT. Send me a message if you know where I am. I’m now a workplace relationship strategist, empowering people to reach their dreams and potential through the power of human connection and care. I also adjust crowns in areas where they may have slipped. I’m a pop culture junkie, and a bit of a nerd, which ranges from reading a lot of theory on neuroscience and psychology (so you don't have to) and sometimes a good beach read to having a secret crush on Simon Sinek. I’m also a crazy dog mom to Landon “LL Cool Grey,” married to my Prince Charming named Todd, an Imagineer at Disney who tolerates so much of my nonsense including my cooking and talking to the tv, which I watch to support the local economy here in LA. Just tickled and honored by the shout-outs by some incredible people. Featured as a success story by New York Times Best Selling Author, Dan Miller on his 48 Days Online Radio Show. 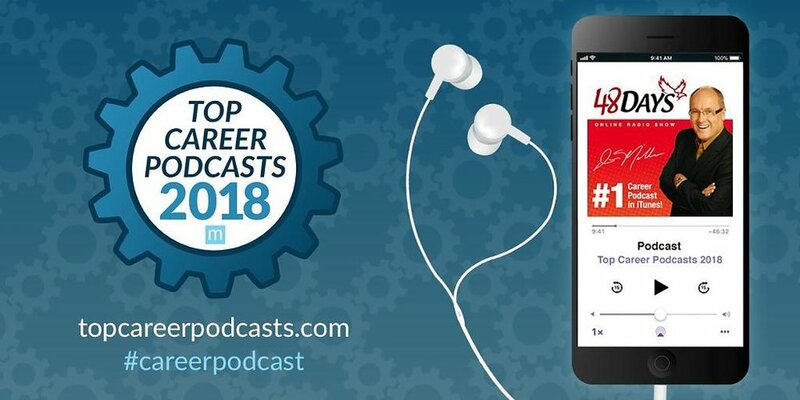 Named one on INC. 100 podcasts that make you smarter, better, wiser & top career podcast for 2018. Featured by WHen I grow Up as a case study. Not Once but 2x! Included with these incredible authors, speakers, coaches who are out there making their dreams a reality and helping others–there are no words. Thank you Chet for the opportunity! Let's all keep living above the maze! "No one REALLY knows what they are doing"
In the PRC newspaper. Taken during the JP Morgan Corporate Challenge in Shanghai. It says how fast I am in Chinese (I think). On China Social Media-QQ Weixin & WeChat campaign. When I say I am big in China. It is true! I am much larger than most there. I had trouble finding shoes! Holding a panda in china. Where else but China can you hold a panda?! OK you made it this far.. Join me for a Talk, Walk & Wag! A FREE, No-OBLIGATION session where we can dive into your career, confidence, work and business related struggles and get to know each other! It's fun, relaxed and my dog Landon, "LL cool Grey" loves to join in. Learn More Talk, Walk, Wag!